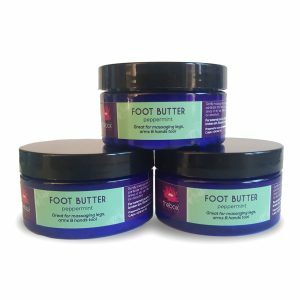 Soothes reddened and inflamed skin, gentle cleansing and toning for all skin types, maintains pH balance and stimulates the regeneration processes. Calms acne, sunburn and promotes healthy, elastic skin. Soak a piece of cloth with rose water and gently wipe over the face neck and hands to cleanse and tone the skin. 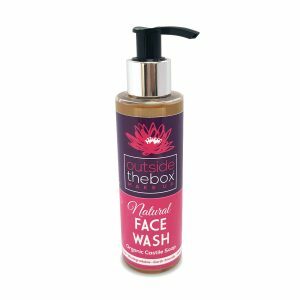 Alternatively splash rose water on with the hands and allow the rose water to dry on the skin naturally. 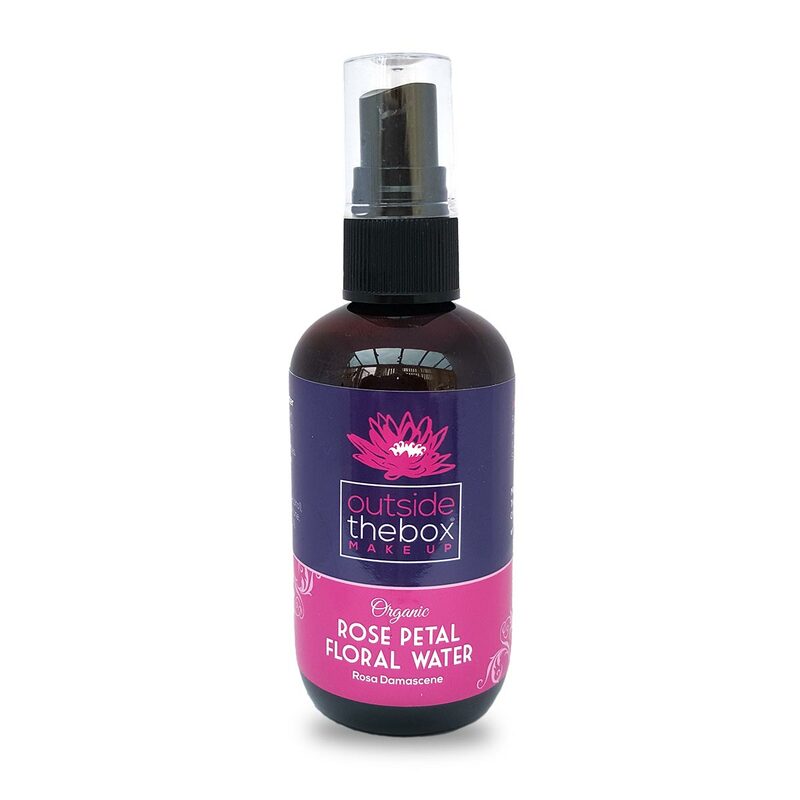 Rose water can be used to good effect as a cleanser and toner before applying your luxury Bergamot and Rose Geranium Luxury Moisturise or Jojoba and Vitamin E Oil. 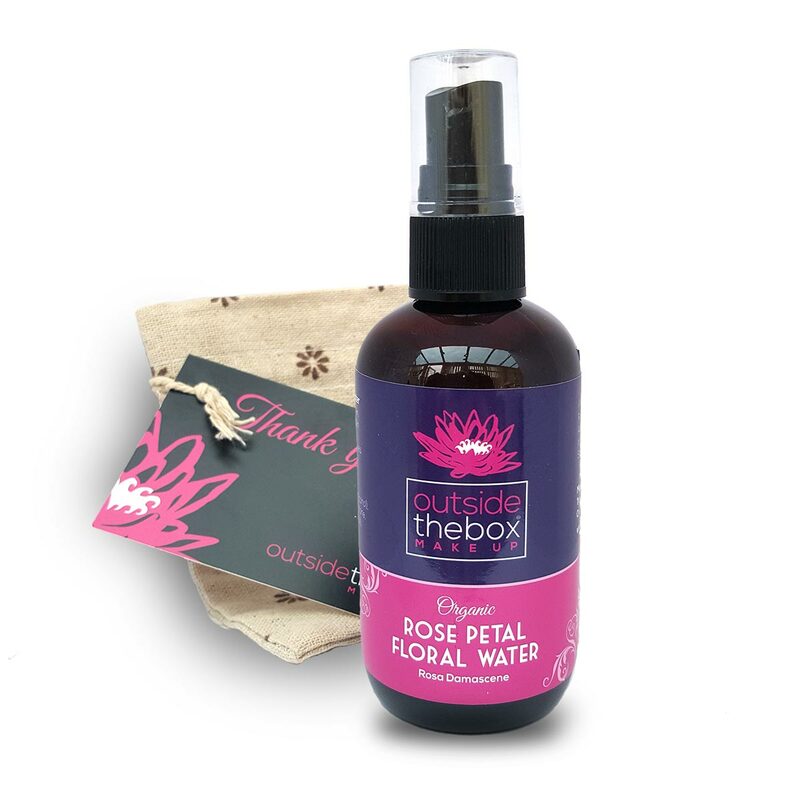 Rose water has cooling properties and can be used as a cooling and freshening mist on the face or body or to cool skin with sunburn or nappy rash. 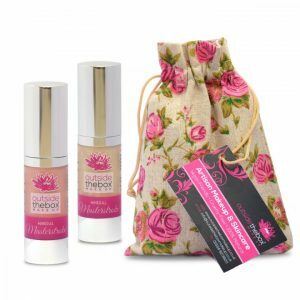 Rose water is excellent for reconditioning dry lips. 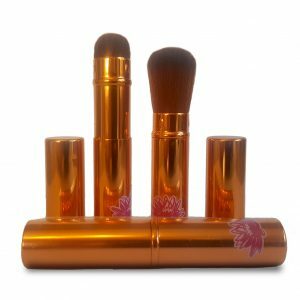 Spray some rose water on the lips and rub with the finger until it has evaporated, rub slightly on the inside of the lips also to remove all staining from food and drink. 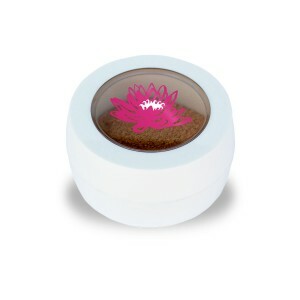 Once the rosewater has completely evaporated, the lips will be smooth and comfortable. 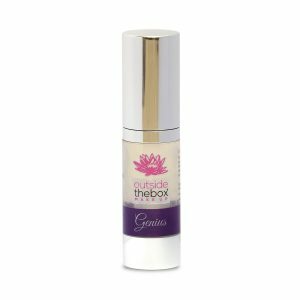 Now apply Outsidethebox’ Jojoba and Vitamin E Oil for the smoothest most comfortable results. 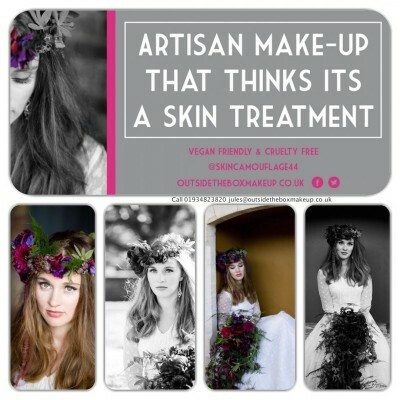 Which Skin Types is Organic Rose Floral Water Good For?